Application of virtual simulation, mathematical calculations, 3D modelling — all these components are being gradually introduced by Russian industrialists in their companies. Testing of products on virtual test sites allows companies to save their resources including time, budget and labor inputs. Digital tests help to simulate various situations, for example, if you want to assess how suitable a certain technology is at a real production site, or predict the internal defects of products. Besides, the company does not need to get prepared for a trial period of running technology and spend resources on preparing test materials. Application of digital technologies will make testing of various products — new car models, missiles, airplanes, etc. — a faster and more economical procedure than before. 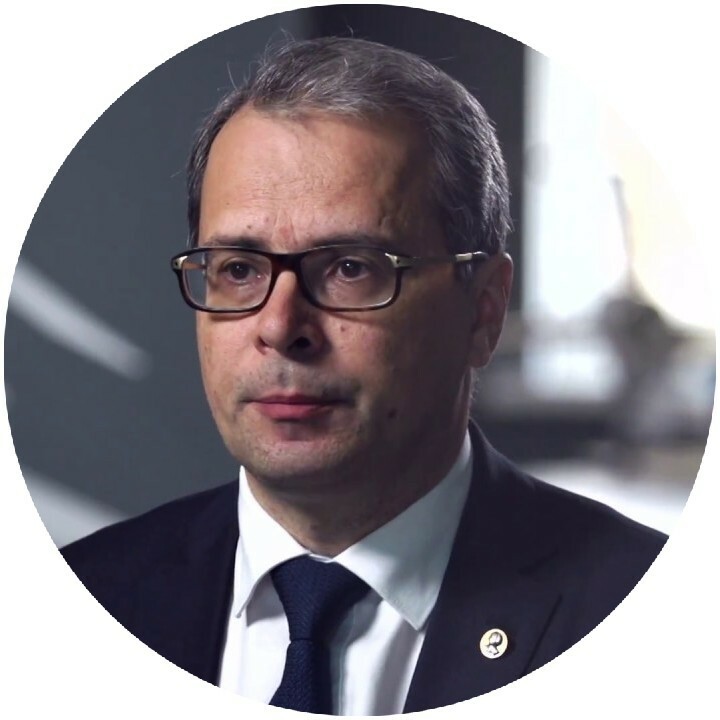 "After performing thousands and dozens of thousands of virtual tests, a body of a new vehicle, for example, may go through a full-scale crash test only once, certainly after taking into account all digital data related to the specific features of the vehicle and its production,"
— RIA Novosti reports on the statement by Aleksey Borovkov, Vice Rector of the Saint Petersburg Technical University named after Peter the Great. The possibilities of digital testing are being evaluated in Russian industrial corporations. For example, the United Aircraft Corporation (UAC) checks its aircraft systems using such techniques as modeling and end-to-end scoring of control testing data. Thanks to digital tools, they managed to reduce the number of flights for weapon systems debugging almost two times and almost by 25% – for estimating aerodynamic characteristics. In addition, it is possible to improve the quality and safety of tests. For this purpose, the possibilities of new supercomputers are being involved. "The testing of modern combat aircraft generations 4 ++ or 5 may last from 5 to 10 years. If 0.5 -1 thous. flights were sufficient for trials of the aircrafts of the third or fourth generations, then modern aircrafts, for example, of the fifth generation, must make up to 5 thousand flights at the range territories before they are put into service. 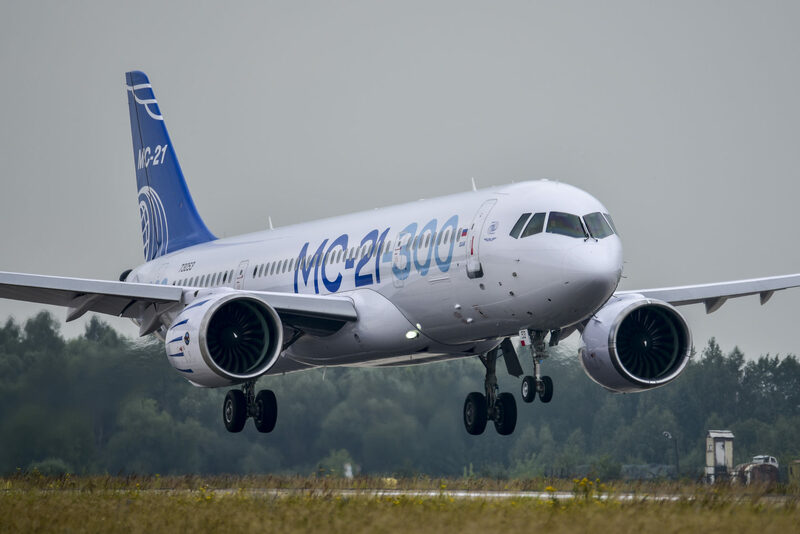 The results of previous testing stages are taken into account, the UAC already has obtained a similar experience in the tests designed "digitally" for civil aircrafts SSJ 100 and MS-21," informed us at the Corporation. Another example of the use of virtual polygons for Russian producers is a case of the engine building company NPO Saturn, which has implemented a number of IT tools in the project of a turbofan engine SaM146, designed for the Sukhoi Superjet 100 family. Siemens PLM Software was used for the work: the product was needed for creating a DMU and forming a virtual design environment. The use of supercomputers and such IT solutions as NX and Teamcenter helped to reduce the development time of the engine and replace the numerous field tests. "The changes turned out to be very significant: when designing SaM146, we did not manufacture a single engine for experimental running, but before we used to manufacture dozens of them. For example, when developing AL-31 F for the Su-27 fighter aircraft in 1970s-80s, 50 full-sized prototype models were built and destroyed in testing, not counting the separate assemblies and components. For new engine SaM146, all the parameters were optimized in advance with the help of information solutions and of the supercomputer. Digital technologies have seriously reduced the design costs through avoiding the full-scale trials," said the representatives of NPO Saturn. Only the certification tests are still required for civilian aircraft engine, according to aviation standards, clarified an officer in Siemens. Eight SaM146 prototype models were produced for working our many possible situations (getting of a bird into the engine, ice throw, turbine blade breakoff, etc.). All the tests were passed on the first try due to the high accuracy of preliminary calculations. Nowadays, domestic IT-systems appear for testing in the aircraft industry . Thus, in 2018, the Central Aerohydrodynamic Institute named after Professor N.E. 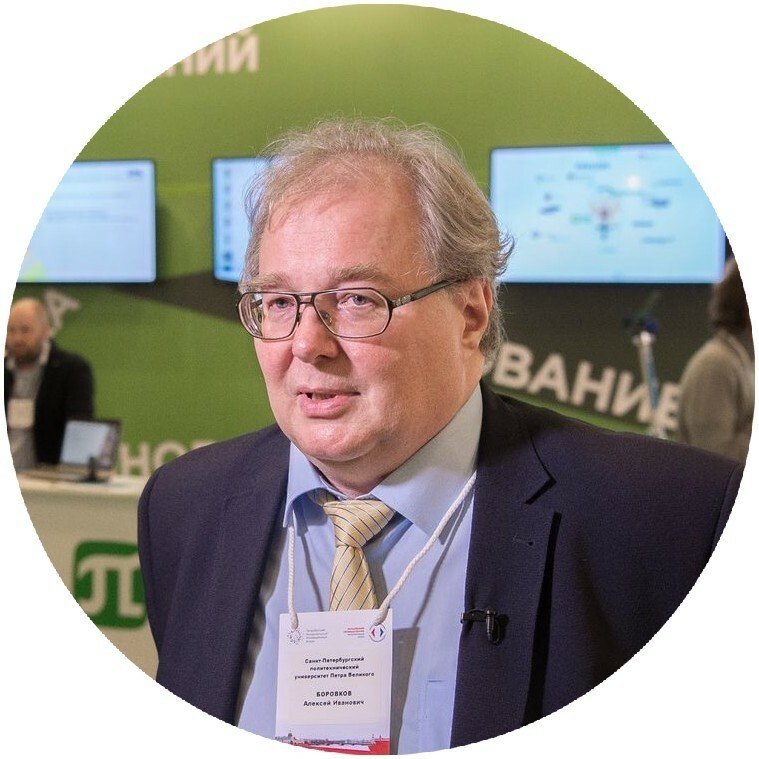 Zhukovsky (TsAGI) presented a new digital complex the basis of Russian software. This technology may help the producers to implement end-to-end modeling processes, as well as the processes of development, manufacturing, aerodynamics testing and results evaluation. It is expected that the complex will make it possible to reduce by half the time of design, manufacture and testing of aerodynamic models as well as to integrate both natural and digital testing. "Such a development will be required not only in our institute, but also in experimental and instrumental production of large enterprises, research institutes and design bureaus,"
said Kirill Sypalo, CEO of TsAGI. Businessmen may evaluate domestic and foreign IT solutions for manufacturing, industrial robots and other advanced technologies at INNOPROM expositions. The organizers and the flagship industrial companies are getting prepared to the tenth jubilee exhibition, which will take place from the 8th to the 11th of July 2019. Both large corporations and startups will be able to show their newest digital solutions and discuss the market trends.